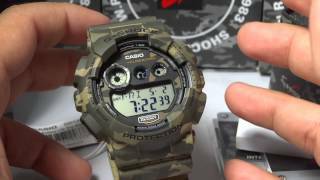 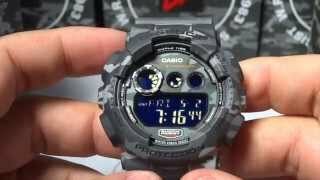 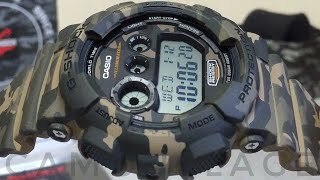 The g shock camo digital analog dial Digital and Sports Watche is manufactured by Casio and was added around September 2017. 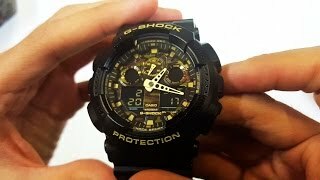 This version of the Digital and Sports Watche comes in Special Features : Water Resistant , Special Features : Shock Resistant , Special Features : Waterproof , Watch Shape : Other , Strap Material : Other , Watch Type : Digital and Analog , Watch Movement : Quartz. 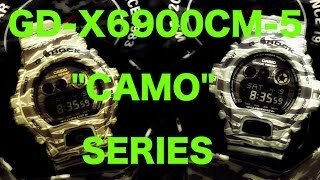 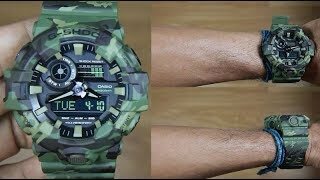 The best price for the CASIO G SHOCK CAMO DIGITAL in Nigeria is ₦ 10000 sold at Ajebo Market and available with free shipping and delivery within Check store for delivery information.